In the project, where our association was involved as an associate, Dr. İsmail Gökhan Deniz and Vice President Candan Aykurt took part in the evaluation committee of seven geographic regions as Jury of the Mediterranean Region. 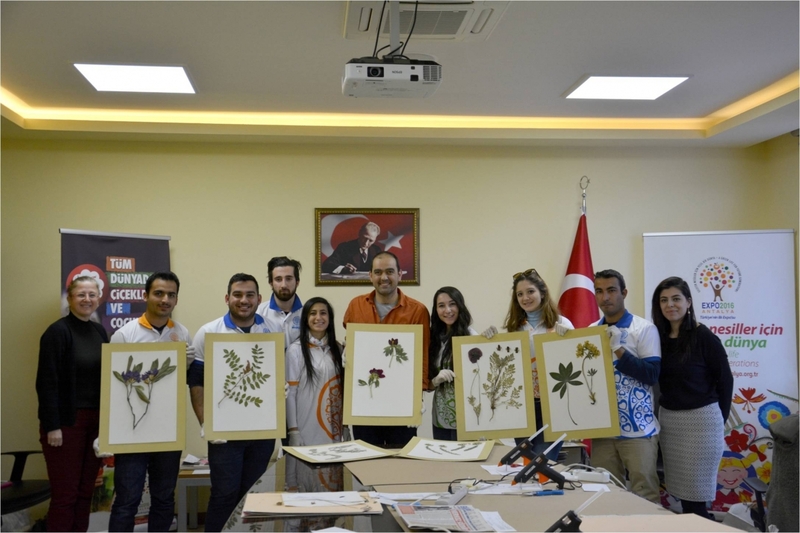 In addition, Deniz and Aykurt selected the best plant samples and ethnobotanical material from thousands of components and prepared materials exhibition accompanied by voluntary university students. The plants and materials exhibition of the Anatolian Plants in EXPO was opened on 15 February 2016.